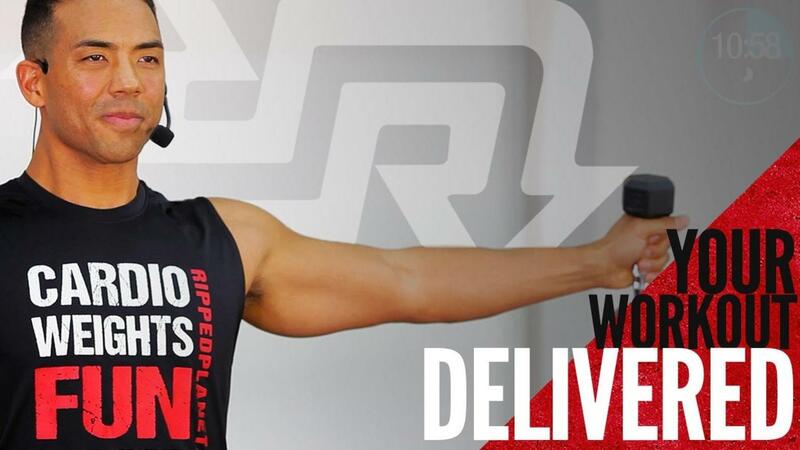 Now you can build your body, confidence, and lifestyle in the R.I.P.P.E.D. Fit Factory - whenever, wherever. Subscribe now to access unlimited classes today that will deliver the results you want and deserve. Explore signature class formats, try on different length classes and learn from experts as you sweat alongside your R.I.P.P.E.D. Family. Fun fitness for all levels and EVERY body on any device with new classes added each month! By subscribing, I have read and agree with the liability release terms.